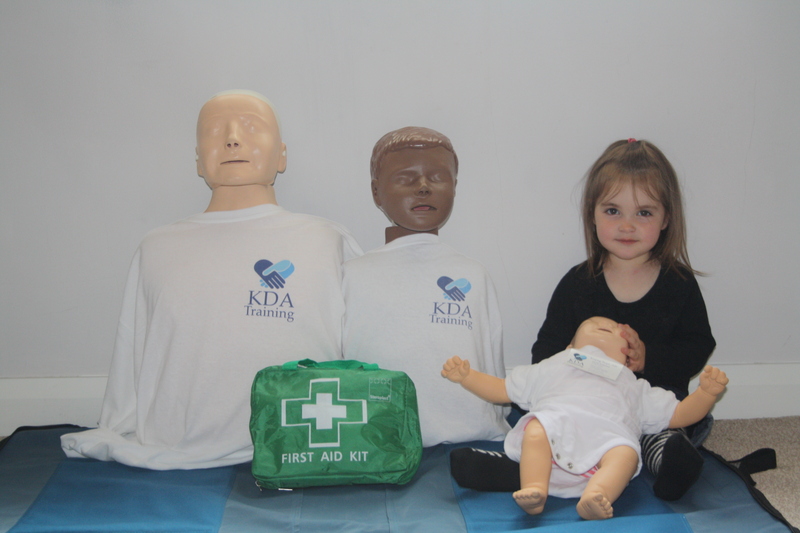 KDA Training is a family owned training company based in West Yorkshire which delivers a range of specialist courses in First Aid (HSE accredited), Manual Handling, Personal Safety and Control and Restraint. All our courses are designed to help create and maintain a safer environment, either in the workplace or in the community. We work with individuals, small groups and organisations to inspire and support. We have years of experience working within the public and voluntary sector improving staff well-being and safety as well as creating the conditions for optimal performance. Our purpose is to deliver high quality industry standard training that meets all our client needs whilst creating an enjoyable environment in which to learn and progress. Our team can work with you and your staff at no extra cost to create an individual bespoke training package to suit business, organisational or personal needs; we also deliver accredited off-the-shelf courses. 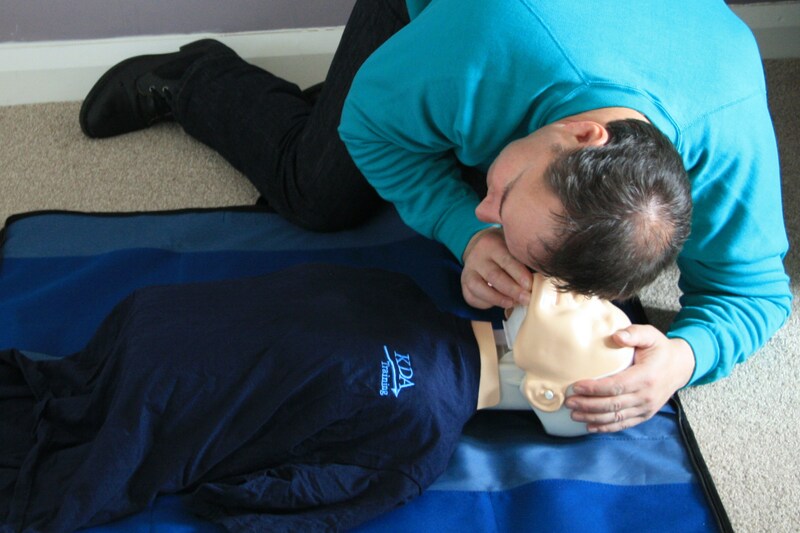 With 30 years’ experience in delivering First Aid we pride ourselves in providing high quality professional and accredited training to workplaces, colleges and the public. adaptation to suit your needs. 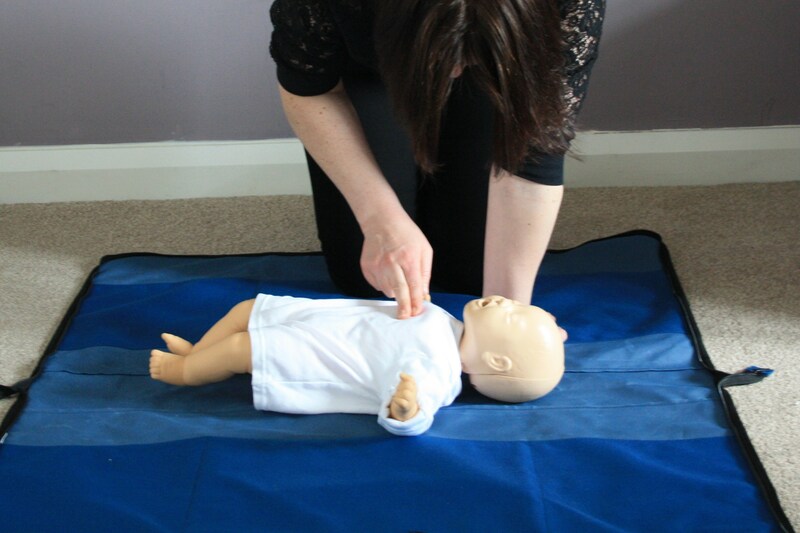 We specialise in Baby and Child First Aid and run accredited Paediatric courses for professionals as well as fun courses for parents, carers and children. Courses are aimed to improve health and safety when moving people or objects. They include information about current legislation as well as providing practical solutions. 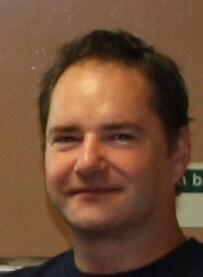 techniques to prevent individuals being vulnerable to abuse, attacks or assaults both in and out of the workplace. the need for physical contact where possible. 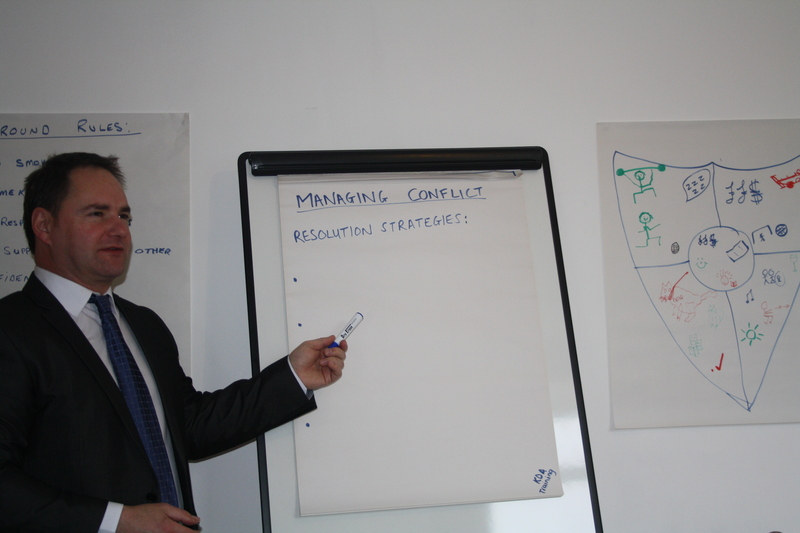 organisations, we have the experience and skills to teach C&R in any professional environment. Courses include law, use of force, conflict management and mechanical restraints. We work with a number of associate trainers who are able to provide additional specialist input to our packages. Our associates are all fully qualified and specialise in areas such as leadership and development, staff welfare, coaching, assertiveness, mediation and team building. If you don't find the course you're looking for on our site, please contact us as we are likely to be able to deliver it through one of our highly skilled professional partners.